MLS# 190006285 - 11871 Miro Cir, San Diego, CA 92131 - Abacus Properties Inc. Courtesy of Howe Realty, Inc., Chris Howe. 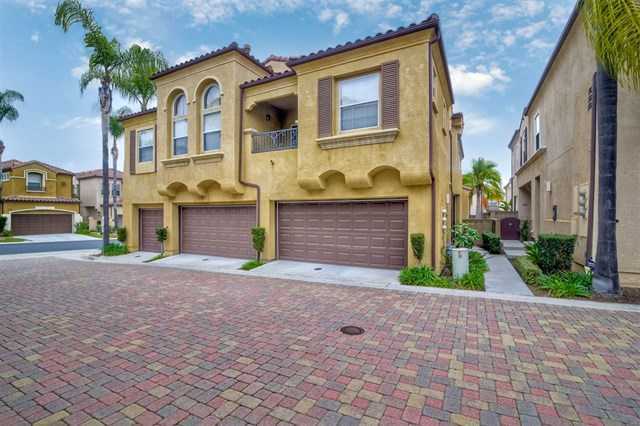 This move-in ready Miro home is located in highly desirable Scripps Ranch, close to restaurants, movie theater, shopping, schools, and Lake Miramar! Beautifully upgraded with wood floors, expansive kitchen cabinets and finished backyard with pavers and outdoor lighting. This open and inviting floor plan–the largest in Miro! !–has a separate dining room, breakfast area, and living & family rooms tailored precisely for comfortable living. Please, send me more information on this property: MLS# 190006285 – $725,000 – 11871 Miro Cir, San Diego, CA 92131. I would like to schedule a private showing for this property: MLS# 190006285 – $725,000 – 11871 Miro Cir, San Diego, CA 92131.